Consent of the society members – Though this is kinda mandatory and basic step a society office do before proceeding with any society related task, yet it is such an important step that it should not miss a mention. Taking a decision for your own house and making a decision for the 100 houses in a society definitely has a different dimension. See that you have clear consent from the members before you take on the task which involves quite a huge budget. Building Audit – By the time you must be knowing that solar panels are installed in the roof to steer clear of any possible shades. Therefore your roofs of the buildings must be strong enough to support the same. Building audit must be done before going forth irrespective of new or old building. However, if your society is more than 10-15 years old, see that there’s no way you miss out this step before doing anything else related to this. Energy Audit – More the usage, more the production. Now that’s quite a simple rule. And therefore you need to know how much is the usage. Since this involves hundreds of houses, energy audit is definitely not going to be a quick task. Moreover it is important to find out the uses against the misuses and take measures to curb the misuses such that you can actually see some value for the money spent. Decide on the type of the solar technology – There are two kind of solar technology. One that converts sunlight into electricity using an array of cells. Another is a thermal technology that heat up the water and air inside for use. Depending upon the type of usage and size of your society, choose a technology that will be more apt and value for money for you. Choose your Installer well – Again a needless to say, since you will be choosing the best for your home. 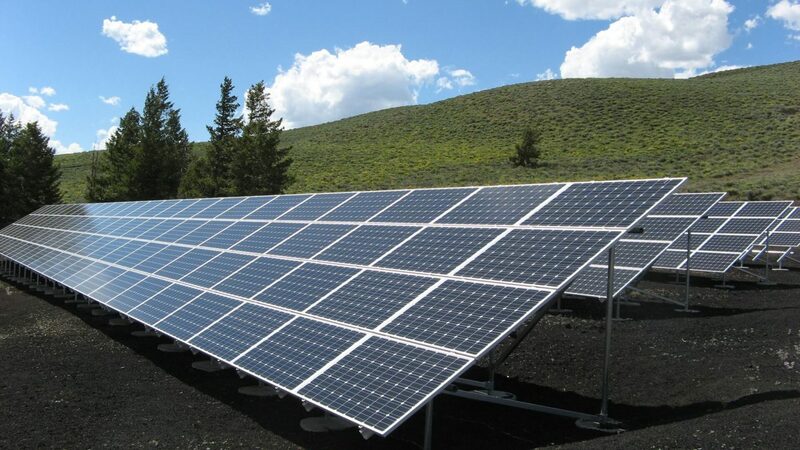 Still do remember to check on the customer feedback of the company, inquire for that process of workflow, see that they are adhering to the government rules set for installation of solar panel. Maintaining a society is definitely not a child’s play. Managing and maintaining hundred homes definitely need to have some guts. However, these days society management softwares are boon. Communication your thoughts for the wellness of the society is now easy and one click task. Do let us know if you found our article helpful. We will be back soon. Stay tight to this space more updates and information.